When I do posts I usually play the track over and over for inspiration while I'm writing. On soundcloud when the track ends it usually goes straight to another track. 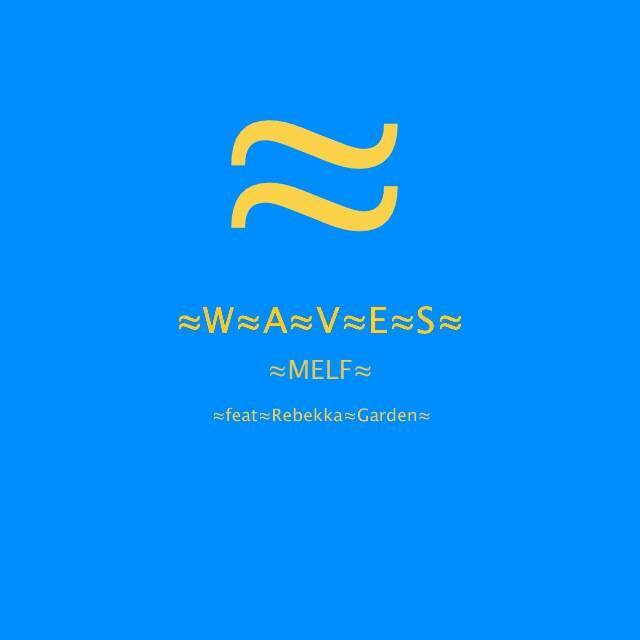 As I was doing the last post for Opal Blue this track WAVES ft Rebekka Garden by Melf was the following track. After listening to Opal Blue's track several times I got hooked on this one too! Funny how many ways there are to discover new music.